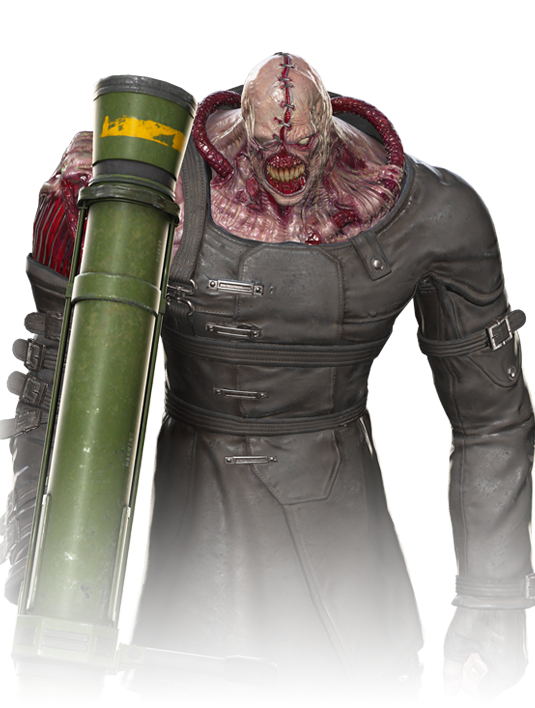 Nemesis is a B.O.W., developed by Umbrella Corporation and programmed to eliminate S.T.A.R.S., the elite Raccoon City police unit that discovered Umbrella’s secret development of bioweapons. Captured and reprogrammed to serve M.O.D.O.K. after A.I.M. and Umbrella Corporation merged into A.I.M.BRELLA, Nemesis appears lethargic but has incredible strength and can wield a rocket launcher with exceptional accuracy. 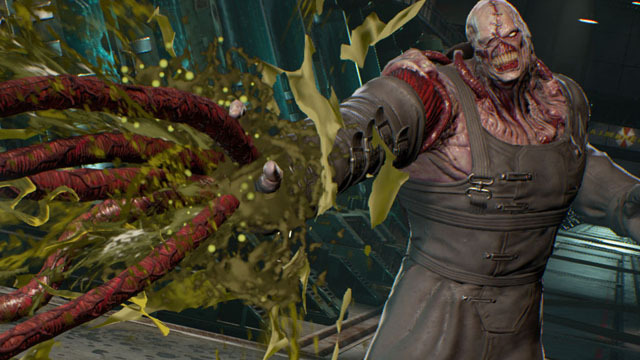 Nemesis is not to be underestimated.